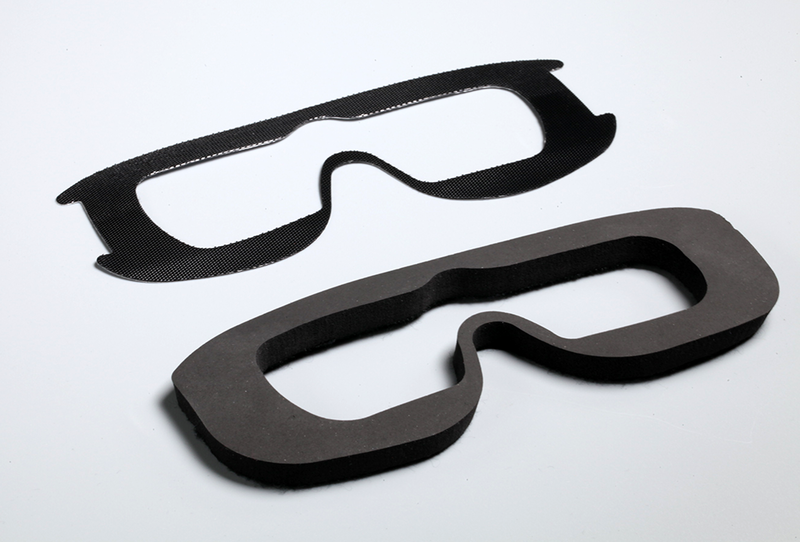 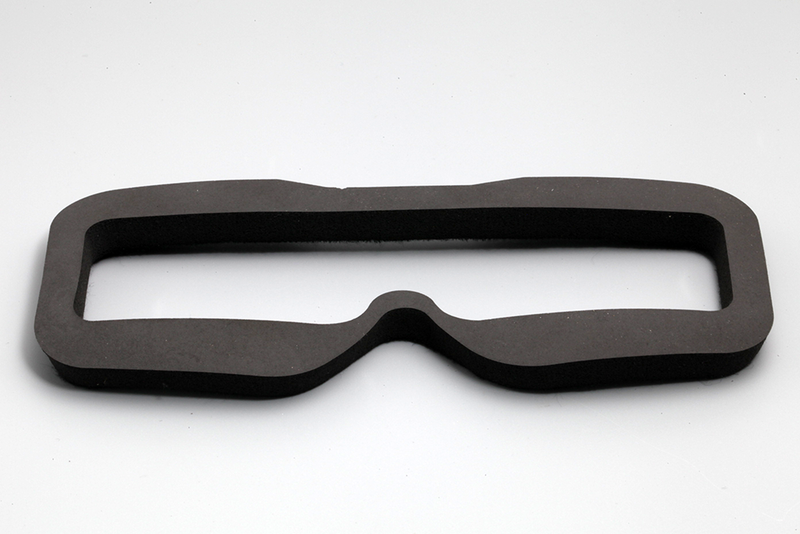 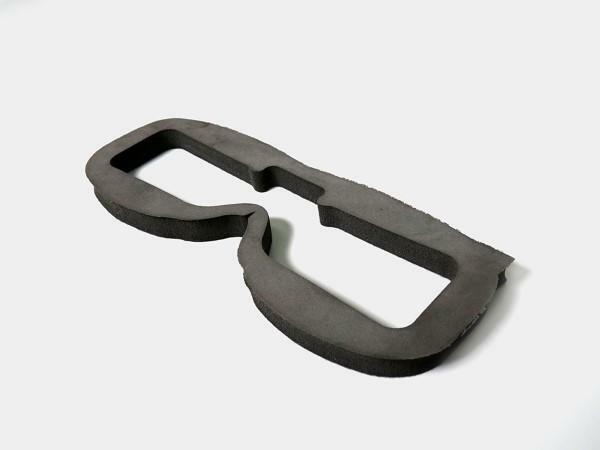 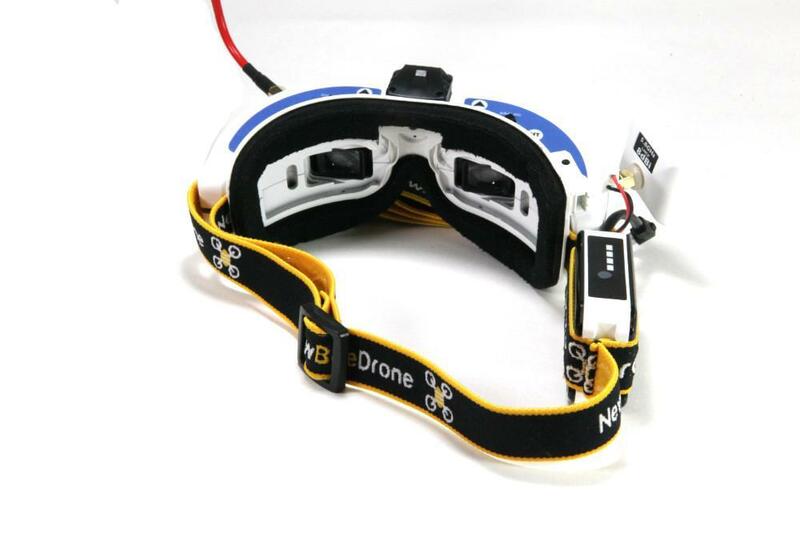 Have you experienced any discomfort with your stock foam cushion on your FPV goggles? 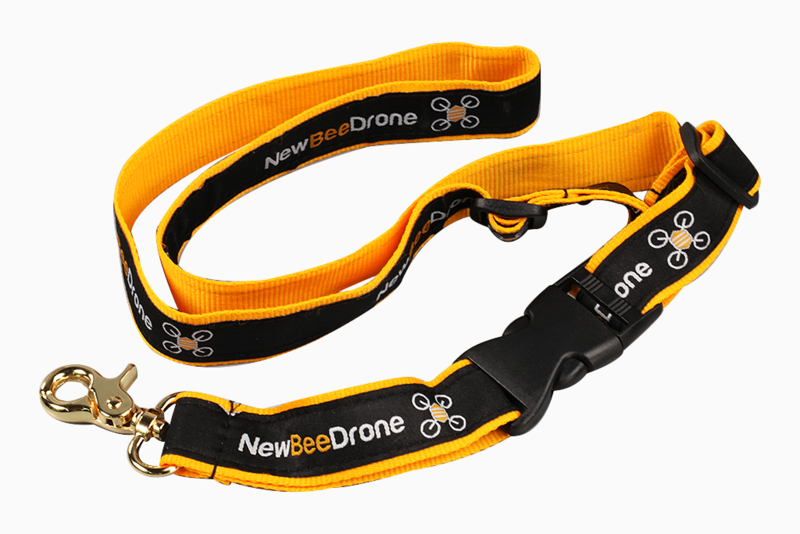 Try the NewBeeDrone MaxComfort goggle cushion! 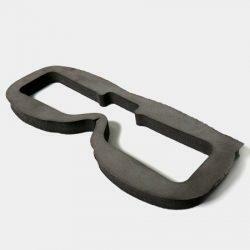 Throw away the cheap foam come with the goggle and experience a soft touch.